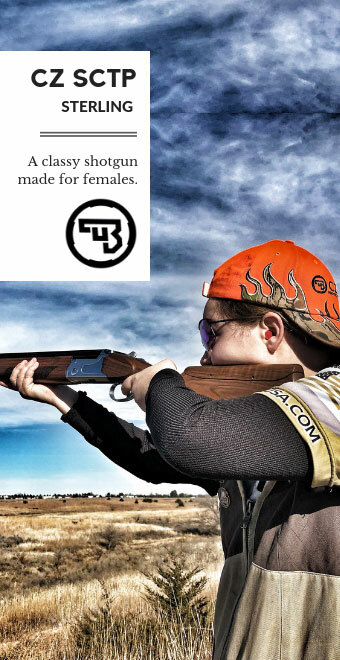 Emily Houston Monroe knows how to shoot. 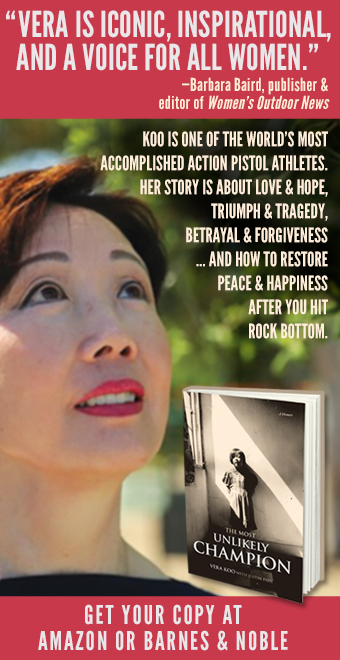 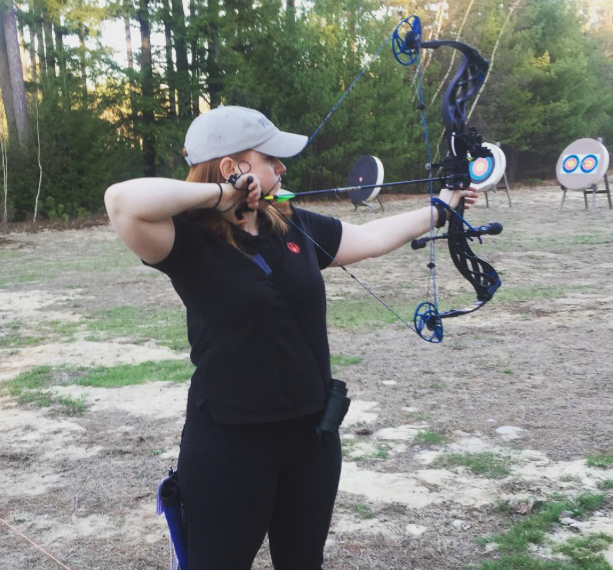 Follow her as she tells you how-to, and as she discovers archery and other sports. 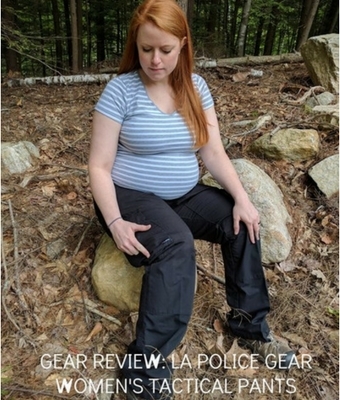 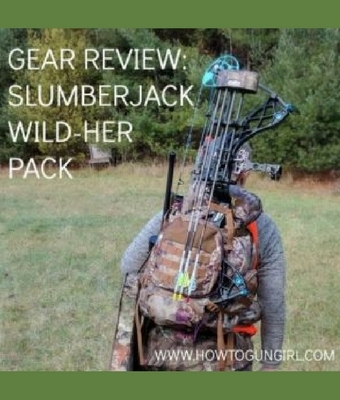 Find out what Emily Monroe, The ‘How To’ Gun Girl, thinks about the Slumberjack Wild-Her Pack as she heads out on a hunt. 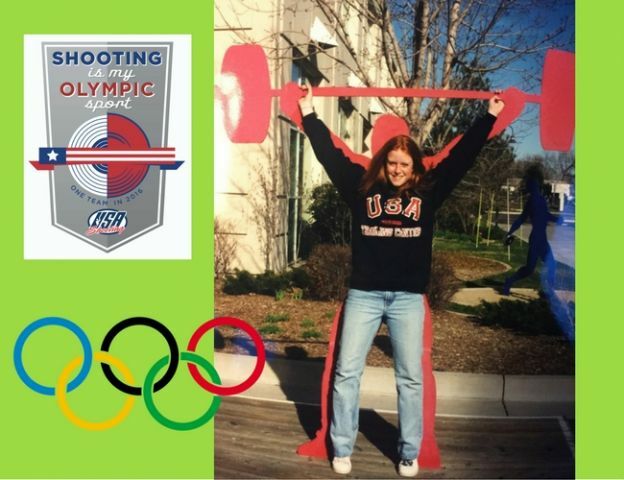 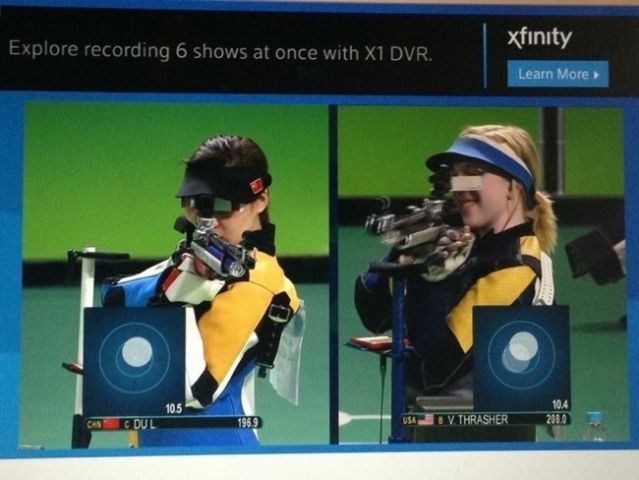 Emily Monroe, The ‘How To’ Gun Girl, explains how start getting ready for the 2020 Olympic Rifle Shooting Games. 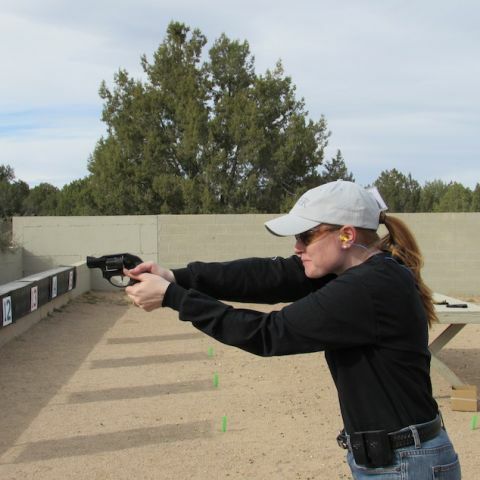 Emily Monroe shares tips on getting trained with your firearm in her new blog, How-to Gun Girl. 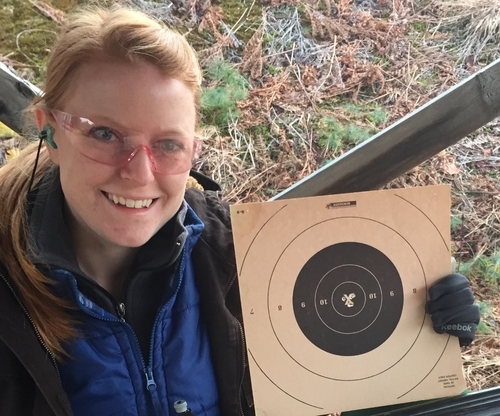 We welcome Emily Monroe as a new featured blogger at The WON. 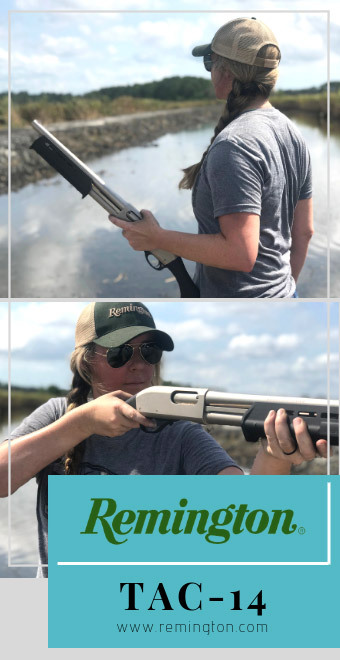 Her blog, The “How-To” Gun Girl, is sure to be a hit.